Getting customers into your store is one of the biggest challenges you may face as a retailer. If you make sure you get enough people into your store in the first place, you can obviously make more sales. But what can you do to increase foot traffic? There are many tricks and tips that you can take advantage of to get more people into your store AND put them in the mood to buy. Here are a few to get you started so that you can give your foot traffic and revenue a serious boost. One of the simplest things you can do is improve the outside of the store by using plants and flowers. These are so simple to add to the outside of any building, and they will instantly capture the attention of passersby and make your store look more inviting. Choose a selection of attractive plants and simply add them around the outside of your store or restaurant. You could also hang them from baskets outside the main door to give customers a welcome sight as they walk into your store. 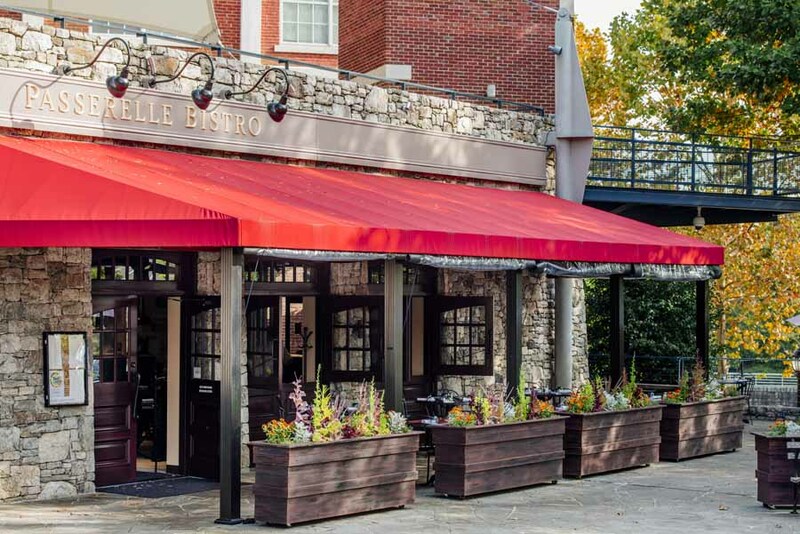 The colors will catch the eye of passersby and make the premises look more attractive and enticing, especially if no other stores in the area are using the same trick. Sweep and clean every morning and make sure your windows look spectacular. Never leave trash, coffee cups or cigarette butts outside our store front as it is an immediate turn off to passersby. Signs are so important for attracting more shoppers into your store. There are many different types of signs you can use a variety to create the best effect. Never use hand drawn signs unless they are done by a skilled artist and look really terrific. Signage is just not that expensive these days so there is really no excuse for tacky ones. A monument sign can be one effective option. You could also add a sign in the parking lot, such as a light pole sign, and use this to showcase your products. Or you could use a portable sign to grab attention, or a professional curb sign to make your store really stand out. You can entertain with your signs. Use copy and images that make your customers feel good, and perhaps even make them laugh. This can be great for encouraging purchases. Once store near me posts a different quote each week on a sandwich style board and they are thought provoking and profound quotes. They always make me laugh and have caused me to enter the store just because they are so creative. If you have problems with your premises that affect how attractive it is, you will want to sort these out as soon as possible. Peeling paint, cracked windows, and other relatively minor problems can be unsightly and off-putting for potential customers, but they are easy enough to fix so don’t delay. If you use any kind of sprinkler system to keep your store front looking great or in your shopping center, you want to make sure you avoid any serious problem such as leaks or sprinkler system failure or corrosion. You can always prevent such issues in the first place by using something like a corrosion monitoring systems to ensure problems are spotted and fixed as soon as possible. You never want a customer to slip and fall due to water problems of any kind. Window displays are so effective for encouraging passers-by to stop and take an interest in your store. Some stores go to great lengths to plan and implement impressive displays, and you can do the same. Take the BEST merchandise you have and display it in your windows. You want to make people run into your store and this is the best way to do it. You can start by thinking of the seasons. Window displays are always important but even more so for special times of the year like Christmas, Thanksgiving, Halloween, spring, and more. Also think about important dates like Independence Day and decide how you can celebrate these with flair. Plan out your displays for these important events, and spend time creating a stunning window display. Make it entertaining and inviting, and put some real thought into it. You don’t have to stick to important events either, and you can come up with your own themes during the year to attract more buyers. Make the most of your best products by displaying them out the front of your store. Place them right outside to capture attention and draw customers in who can then discover your other products. As soon as the customers step inside your store, make them feel welcome. This can be something as simple as a mat with the word “Welcome” written on it. You could even write on the sidewalk to make your store stand out from the rest, and this can direct more people into your store. 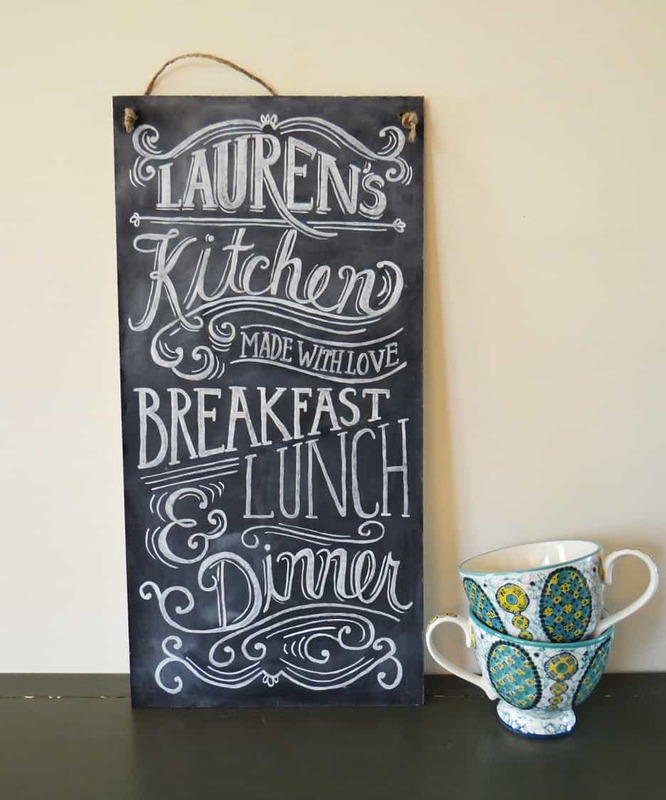 If you are talented, (or have a talented employee) you can use a handwritten chalkboard sign and change your welcome message day by day with bright colors and cute messages. Think outside the box. Offer water or free dog treats to passersby who might have an animal with them. Anything you can do to get the customers into your door will make a big difference in sales. Your specials should be a powerful temptation for customers, so don’t hide them away. Entice customers inside by highlighting your specials, and make them clear in the window or on your signs. And as soon as they walk in, these will get their attention and will give them a good reason for coming in. If you want to increase the amount of foot traffic to your physical business location, use some of the tips above. These can all help you to entice more people into your store, restaurant, or other business. But don’t stop there. Once they are inside, now is the moment to encourage them to take out their wallets. So do everything you can to make your business location a positive and welcoming place to encourage more people to buy your goods and services. You can start today by attracting more people into your store in the first place. John Chan has been working with small retail businesses for years to help them improve all aspects of their business, from window displays to staffing and marketing campaigns.